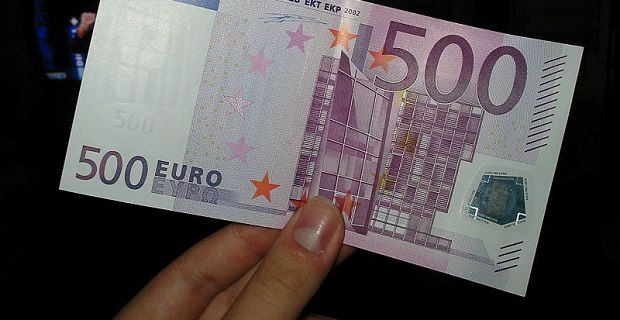 Is it a good idea to buy Euros now? If you’re asking: “is it a good idea to buy Euros now?” you’re basically trying to understand how to predict the market. A sudden rise in the exchange rate or an equally sudden fall in the value could make you happy or very annoyed so you should learn a little about predicting the fluctuations if you’re thinking about committing big money. No one has a crystal ball so predicting when the Euro will rise and fall in comparison to the Pound is pretty hard but it’s not impossible to get an idea of what exchange rate is a good one. If the Euro trades at more than €1.40 to the £1, you’ll be getting a good deal. That’s what history tells us. The strongest that the Pound has ever been against the Euro is €1.55 to the Pound. That was back in June 2004, and then again in February 2007. Your best place to keep up with the latest goings on with the currency exchange rates is to subscribe to media outlets who regular post this sort of information. Subscribing to a site like exchangerates.org will offer you a daily email with the latest foreign exchange rates. Keeping an eye on the exchange rates on a daily basis is the best way of gauging the marketplace. Knowledge is power so make the most of this information and verify it by checking out leading newspapers like theguardian.com. Keeping up with current affairs will also give you an idea of where the market stands. When the Eurozone is in crisis (as it too frequently is), there are going to be negative ramifications for the currency. That’s also true of Britain of course but the UK’s not as prone to the sorts of issues that trouble the Eurozone. Remember that a strong Pound can also make a better exchange rate so don’t just look at issues that weaken the Euro.